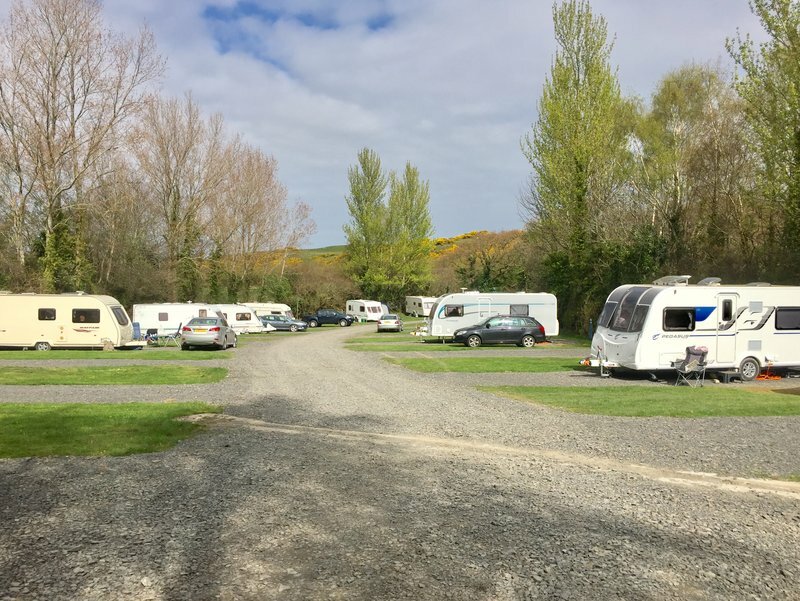 We have pitches to suit all tourers arriving at Conwy Holiday Park. Please note that from 2019, we will regretfully no longer be able to accommodate tents. With a choice of Grass, Hardstanding and Large hardstanding we can accommodate from the smallest caravan to the largest motorhome and everything in between. All of our pitches are in close proximity to all the necessary amenities, shower blocks and washing areas. With a choice of electric hook ups including 10amp and 16amp, there is an option to suit all requirements. Our large hardstanding pitches offer a hard standing base for the largest caravans and awnings while our grass pitches offer you a completely green alternative, both maintained to the highest of standards. Water points are located throughout the different areas and Elsan Disposal facilities are located in the vicinity of each shower block and toilet facility meaning they are always within easy reach. If you ever experience any problems or require some helpful advice, our friendly team is always on hand to ensure you gain the enjoyment you deserve. All of our pitches are in close proximity to all the necessary amenities, shower blocks and washing areas.